Do you suffer from challenged credit? A few people asked us to describe how we approach Special Finance or "Bad Credit" customers. On a Special Finance phone call, we take into account the challenges facing a person who has bad credit and who needs a car while we offer respectful service. Credit-challenged customers are often treated poorly by other dealerships. Many of these customers simply don't understand how finance works and don't understand how the interest rate actually affects their payments. But they all know they need an affordable, reliable car so they call us. They will have to do a number of other things they don't want to do. They have to shop around, save up a down payment, determine what monthly payment they can afford, and look into insurance, that's a lot! The Car - We have a huge selection of all kinds of valuable, inexpensive, reliable cars. Our used car inventory has Certified Nissan's and many other makes and models. Ross Nissan has over 600 New and Pre-Owned vehicles for sale. We are a preferable alternative rather than taking a chance with an independent used car lot that may pretend like they have never heard of the customer when they come back with a question or concern. It's sad to say, but these situations unfortunately happen all too often at other dealers that claim to cater to credit-challenged customers. The way to repair Credit - We work with a network of lenders that work only to finance credit challenged people. These lenders report positive information on timely payments to all credit bureaus, unlike many lenders on small lots who only reports late payments, repossessions, and other negative things. We offer a fresh start and a way to dramatically improve credit scores. Respect - Unlike some other dealerships which try to talk the customers into buying the most expensive car for the highest payment, we often surprise our customers by recommending them to more sensible cars with lower payments. 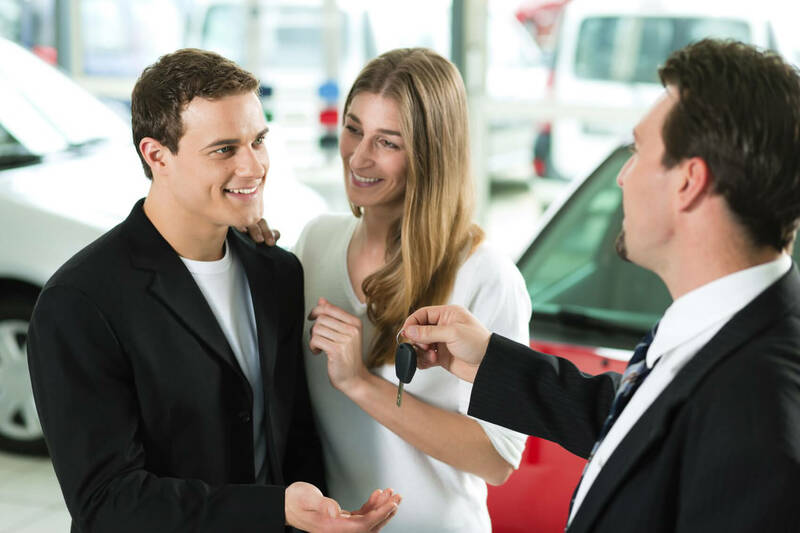 We want to make sure their loan succeeds because we are first and foremost, a new car dealership. It is our goal to see our customers again when they have improved credit and can buy any car they want, new or used. So it's really that simple! If you would like to find out how we can help you improve your situation, please follow this link and complete our secure, 60-second credit application now.